Narasamma was conferred the Padma Shri – India’s fourth highest civilian honour – by President Ram Nath Kovind on 20 March 2018. 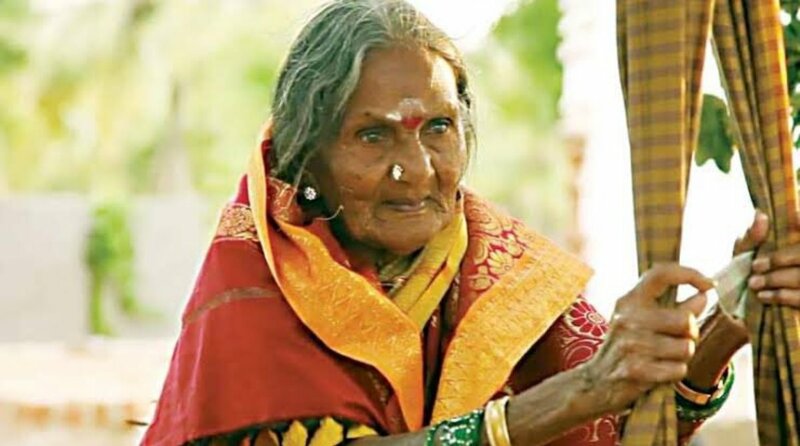 Sulagatti Narasamma, the traditional midwife who was honoured with the Padma Shri this year, passed away in Bengaluru on Tuesday. She was 98. Narasamma was conferred the Padma Shri – India’s fourth highest civilian honour – by President Ram Nath Kovind on 20 March 2018 for helping in the delivery of over 15,000 babies in Pavagada taluk in rural Karnataka in the past 70 years. The nonagenarian was suffering from a chronic lung disease and was on ventilator for the last five days. She passed away at the BGS Gleneagles Global Hospitals in Kengeri where she was brought on 29 November from Siddaganga Hospital and Research Centre. According to The New Indian Express, Narasamma, who was illiterate, was a genius in traditional deliveries and had been helping women in childbirth free of cost since she took on the role of a midwife. In fact, she earned the moniker ‘Sulagatti’, which means midwife in Kannada, for her work. Hailing from Krishnapura village of Pavagada taluk, Narasamma was married off at the age of 12. In an interview to the TNIE given earlier this year, Narasamma had said that she learnt the art of delivering babies from her grandmother. Karnataka Chief Minister HD Kumaraswamy condoled her passing. He expressed grief at Narasamma’s death and said that it was a loss of the society. Karnataka Bharatiya Janata Party (BJP) president and former Chief Minister BS Yeddyurappa visited the hospital and mourned Narasamma’s death. He also posted a tweet in Kannada praying for strength to family of the renowned Padma awardee. Narasamma is survived by four sons, including activist Pavagada Sriram, and three daughters besides a host of grandchildren and great-grandchildren. Sriram told TNIE that since Narasamma was accorded a State honour, the district administration will take a call on the final rites. He also said that the family is in touch with the administration in her native Krishnapura to convert her burial site into a memorial.